Four stroke, single cylinder, SOHC, 2 valve per cylinder. Value, frugal, reliable and typical. These are some of the terms commonly uttered by those who have ridden a Bajaj Discover. I’ve, in fact, even used those adjectives after a quick ride on one of the smaller displacement Discover models – the 100T. Since the launch of the first model in 2004, the Discover range of motorcycles has come a long way, with Bajaj making constant improvements and introducing newer models over the course. 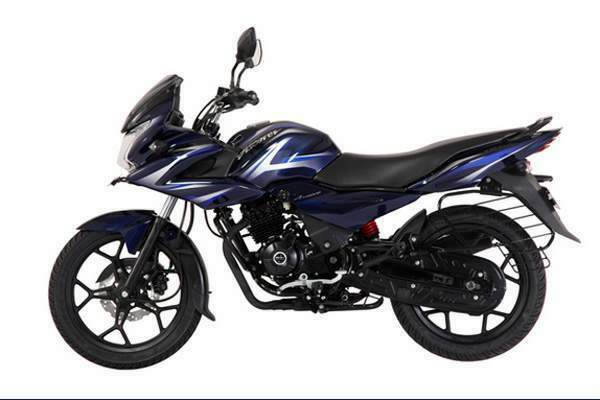 Continuing with this approach of catering to the ever escalating two-wheeler commuter segment, Bajaj has now added two new models to the Discover family – the 150F and the 150S. Both these new models mark a strategic shift for the Discover brand which, in the recent past, has lost ground to Honda and its Dream series of commuter motorcycles. First up, the Design. It’s modern. There’s no two ways about it. The Discover 150S looks every bit as stylish as the latest Discover range consisting of the 100M, the 125M and the likes. 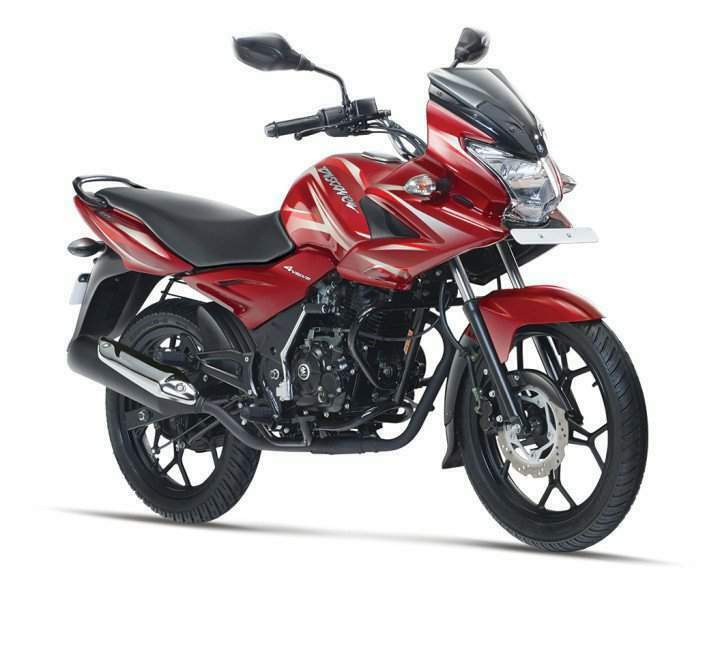 It features the same chunky mudguard at both ends, a stylish single-piece headlamp and minimalistic bodywork; Having said that, it’s the Discover 150F which is more intriguing mainly because of its semi-faired design – the first to be introduced in the 150cc commuter segment. This bike is eighty per cent Discover 150S. The major difference here is its half fairing. It loses out on the typical bikini fairing that is featured in the Discover range. 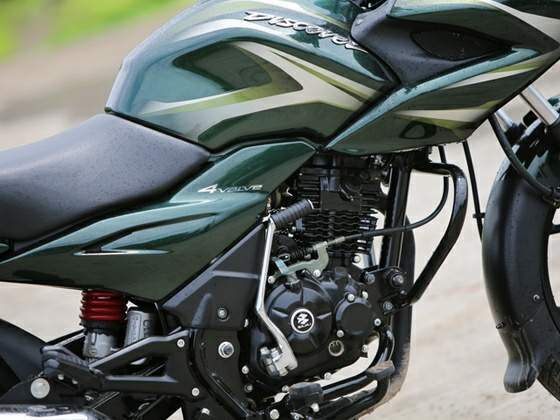 Now this is a very good decision taken by Bajaj R&D engineers because adding a half fairing not only makes the 150F look more premium, but also differentiates it from the rest of the range, which has received heavy criticism in the past for its familiar family design. Turn the key, thumb the starter button and this newly developed air-cooled engine comes to life without hesitation. There is still a tiny bit of engine vibration at idle, but unlike the Bajaj’s models from the distant past, it doesn’t feel like it's going to rattle itself apart. Once on the move, the engine expectedly is a bit slow to pick up revs but the power plant does a great job of delivering a jerk-free spread of power. The Discover will happily crawl along at walking pace, and twisting the throttle will give smooth progress right though the gears, all thanks to the impressive flexibility of its engine which has enough power in reserve to cruise capably at 80kmph. But once past 95kmph, the motor is spinning very close to the redline, at which point peg-tingling vibrations are inevitable. This is further pronounced in the 150F wherein the entire fairing assembly gets very buzzy at the upper end of the rev range. More impressive is the 5-speed gearbox which works in a much smoother way compared to the ones found on previous generation Discover models. The shifts are really smooth with positive action in every gear. The short first and second gears make for quick getaways from stationary and overall, the 5-speed unit has a set of properly spread ratios to make the most of the 14 or so horsepower. Over the engine sits a 10-litre fuel tank which is good enough for a 550-kilometre range with our observed fuel efficiency of around 55kmpl during the test. The claimed mileage, meanwhile, is rated at 72kmpl. Either way, overall running costs will certainly be quite low compared to other motorcycles from rival brands such as Yamaha and Suzuki.